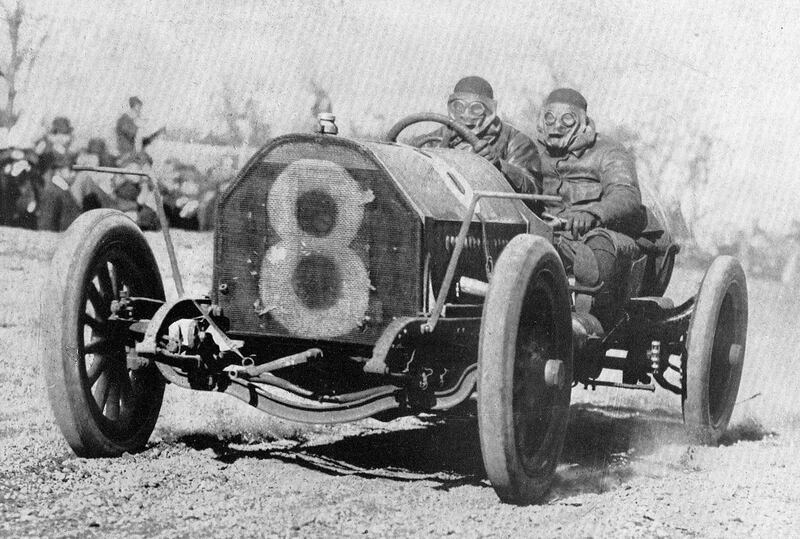 By 1909 the vogue of Stock-Chassis racing had become widespread; the direct result of the practical demands engendered by the fast-growing acceptance of the automobile. The car, no longer a mere sensational symbol of speed, was becoming a utility. 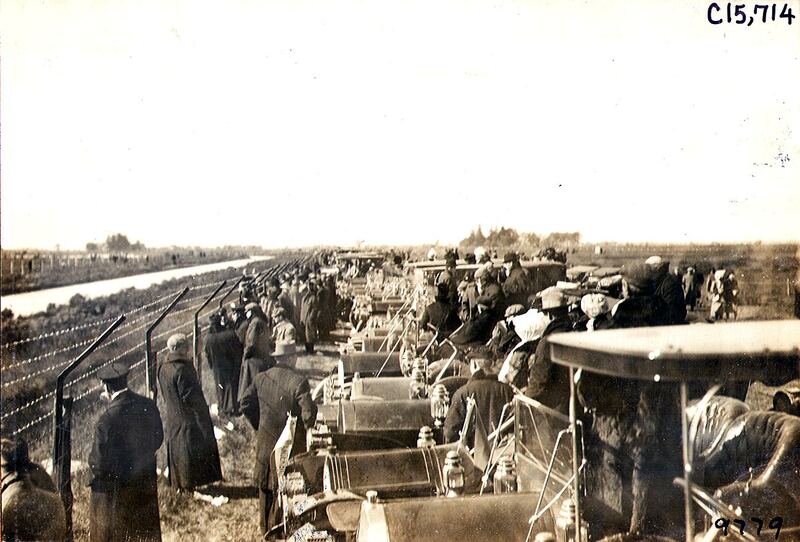 Indeed, Ford's "Universal Car", the model T, was not far distant. Motoring, in the restricted fashionable sense, was past, and automobiling for pleasure and for business loomed promisingly for the great general public. Thus the cars being designed for this huge potential market came to replace the specialized racing creation, and Stock-Car racing, on road and track, reflected the social trends as well as the business acumen of our way of life. 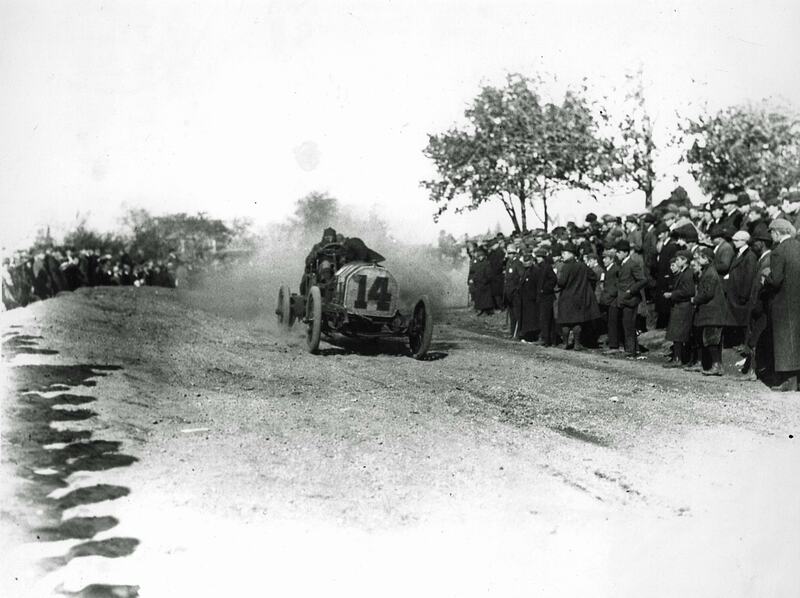 The Vanderbilts of 1909 and 1910 were Stock-Car contests and the last of the great Cup Series on Long Island. The classic-phase passed from the Nassau County roads to Savannah where the lingering "old-school exponents" race the pure thorobreds for America's Grand Prize. 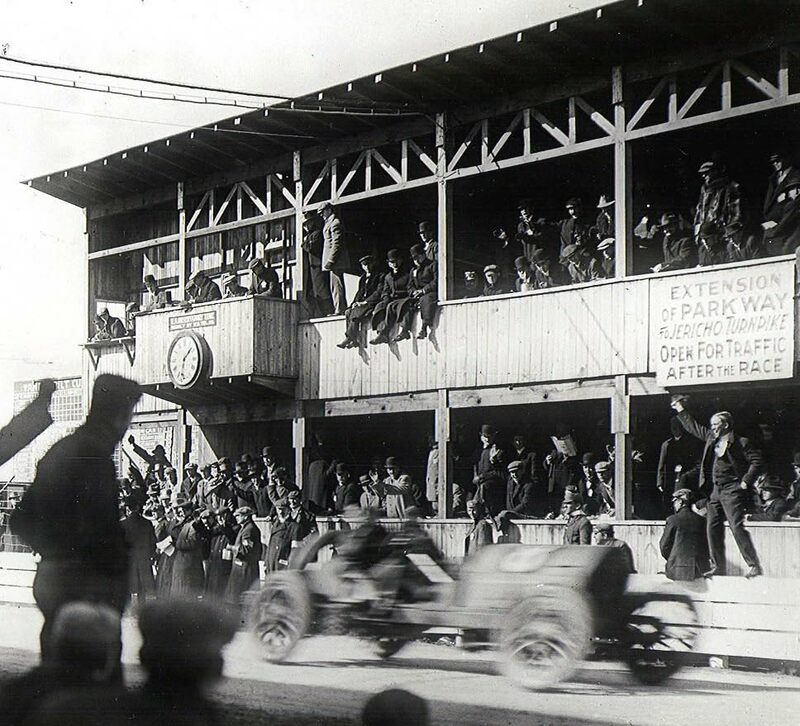 Furthermore, to insure opportunity for all, these last Cup Races were supplemented with minor contests for the smaller machines and in all classifications there were strict limitations of engine size. It is doubful if Mr. Vanderbilt anticipated this turn of affairs when deeding the Cup five short years before. To one man went the honor of winning the 1909 and 1910 Vanderbilts. He was Harry Grant, a big solid chap, and tester for Alco. Unemotional and steady, never swayed by the speed extravagances of his rivals, his Cup victories were the result of sticking resolutely to schedules which in his judgment were destined for success. 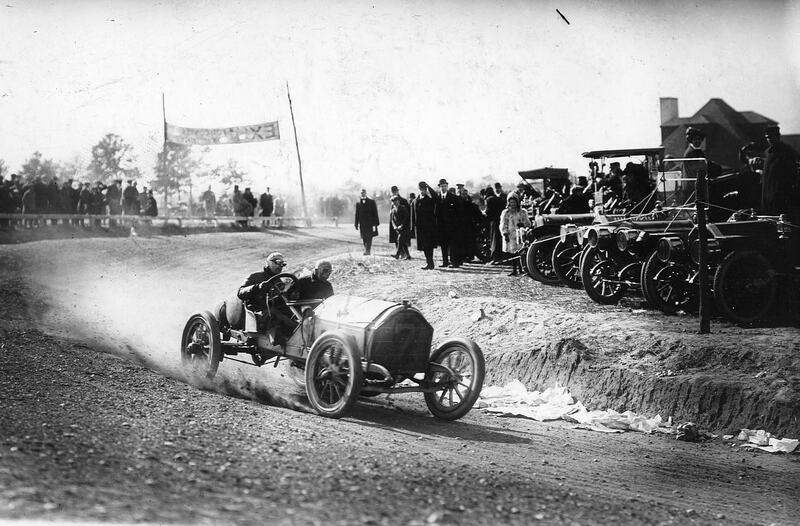 In 1909, when the fanatic drive of Billy Knipper's Chalmers had seemingly clinched the Cup at 225 miles, it was the unswerving Grant who subsequently thundered home in the long, rakish Alco chasis, a winner by five minutes over Parker's Fiat, and averaging 62.8 mph for the 278 miles. I hope you and your family have a terrific 2012!!! Happy holidays and a super 2012 to the entire Grant family!